According to reports from Pitchfork, Charlotte Gainsbourg recently shared her latest track “Ring-A-Ring O’ Roses,” from her upcoming studio album Rest. The production of the song comes producer SebastiAn who also porduce her first single “Deadly Valentine.” The song comes with a music video that is available to Apple Music subscribers. The song has a slow tempo with a dark feeling which blends well with Gainsbourg’s soft voice. Gainsbourg creates lyrics in French that explains the different phases that love goes through before coming to a sad ending. 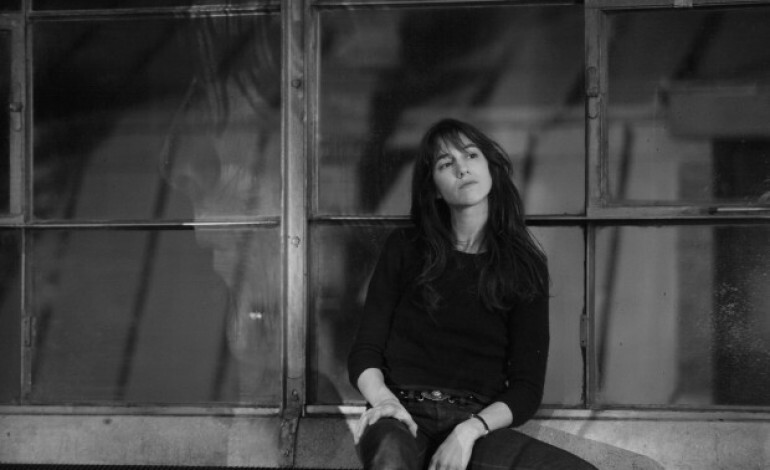 Below you can checkout Charlotte Gainsbourg’s new single “Ring-A-Ring O’ Roses,” from her upcoming studio album Rest.